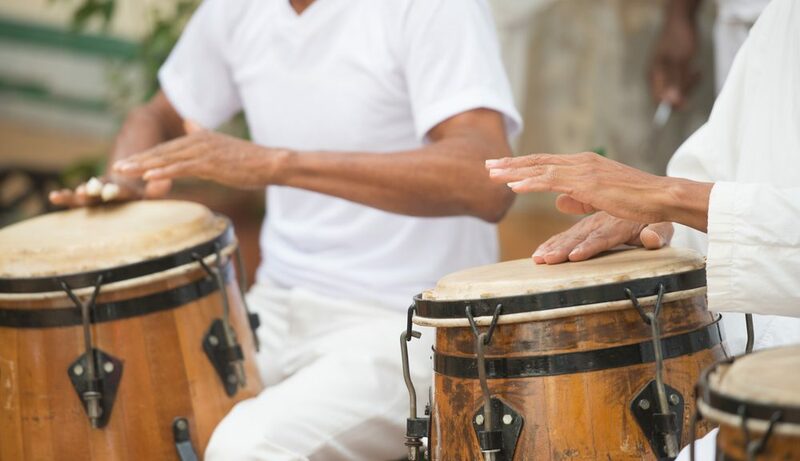 Throughout May, Cayman residents and visitors have the opportunity to dance to Latin rhythms and listen to live music at The Wharf, one of the top oceanside restaurants on Grand Cayman, the perfect place to spend an evening on Seven Mile Beach. Spend Tuesday Salsa Nights taking free lessons from 9:30 p.m. to 10 p.m. and moving to the beats of a live DJ who plays until 12:45 a.m. The music begins at 9 p.m., so come early, get your dancing shoes on and fuel up with a pre-Salsa dinner (reservations required). Saturdays evenings at The Wharf are for listing to Barefoot Man with Sea N’B. Grab a drink and swing to sweet sounds as you soak up the island life. Music starts playing at 8 a.m. and winds down at 11 p.m. The Wharf on Grand Cayman is in its 30th year as one of the most highly regarded restaurants on the island. It offers an exceptional dining experience right on the beach, allowing guests to look out over the stunning Caribbean Sea from the starting point of Seven Mile Beach. Relax and groove in an unsurpassed setting at the Wharf, a restaurant featuring an award-winning, climate-controlled wine cellar that houses more than 300 bottles and vintages. Sip the perfect cocktail and discover happy hour specials at The Wharf, a charming seaside bar that offers an ideal vantage point for indulging in sensational Cayman Islands sunsets. Happy Hour Fridays at the Wharf run from 5 p.m to 7 p.m. and offer hors d’oeuvres at special prices. The last Friday of every month is Boogie Nights at The Wharf. This popular event is a local favorite, so find some bell bottoms on our island and show up to hear the DJ spin some spectacular 70s and 80s singles. Also, watch the legendary tarpon (fish) feedings every night at 7:30 p.m. and 9 p.m. The Wharf on Grand Cayman is a venue that offers something for everyone. Looking to hold a special gathering on Grand Cayman? Consider a party, wedding, meeting or other event at The Wharf, and enjoy dynamic catering in a fantastic seaside setting. The Wharf offers a full and eclectic menu for lunch, dinner, happy hour and drinks.